Lots of living space. This is an older home in great condition. Had some upgrading in 2003. Four Bedroom home with 3 baths . Nice kitchen with hard surface counter tops and breakfast bar separating dining area. Extra Large family room leading out to covered patio and shady back yard. 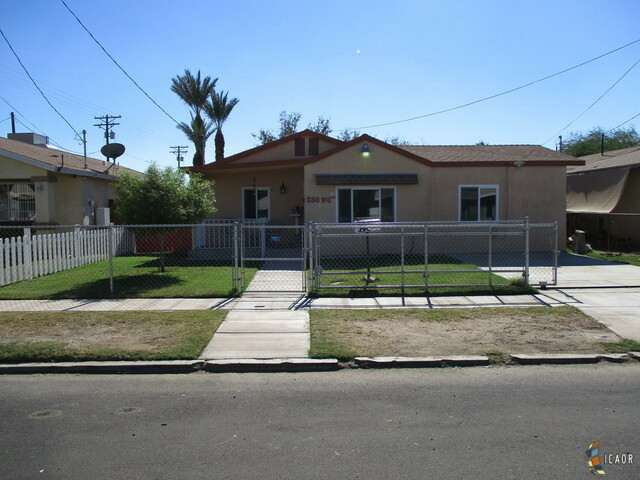 This home is located in established neighborhood near schools. Call your favorite Realtor for a private showing today.